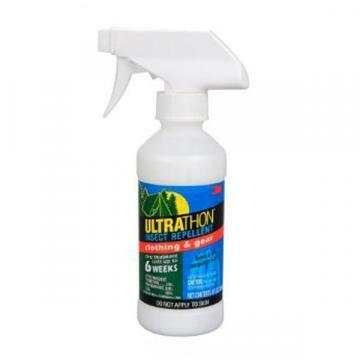 Home Companies SC Johnson SC Johnson Off! 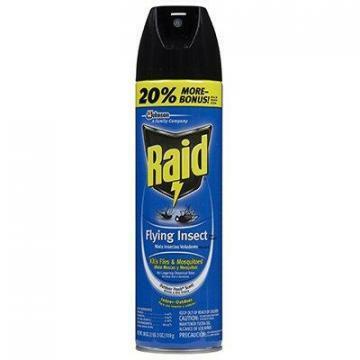 Active Mosquito Repellent,9-oz. 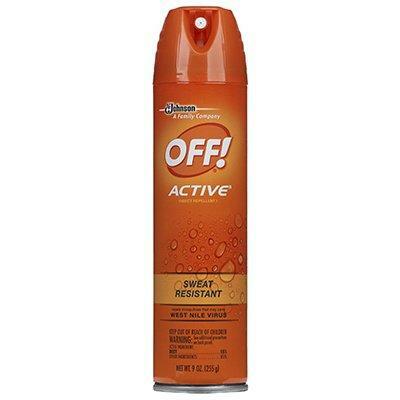 SC Johnson Off! 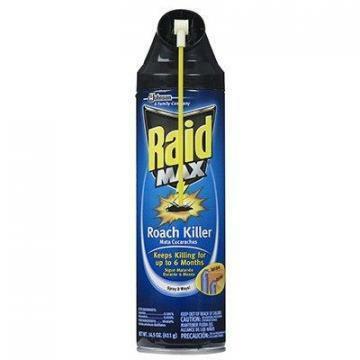 Active Mosquito Repellent,9-oz. 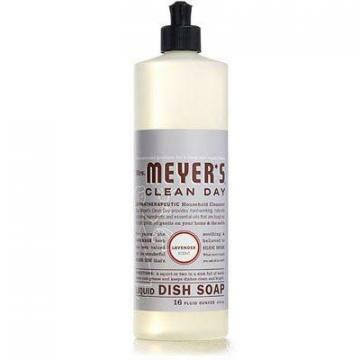 description Product Name SC Johnson Off! 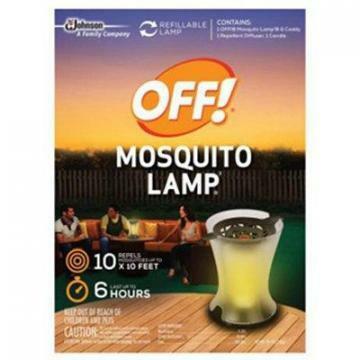 Active Mosquito Repellent,9-oz. 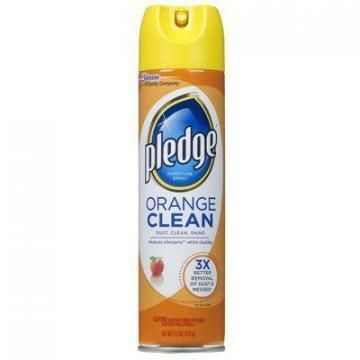 SC Johnson Pledge Furniture Polish, Orange Fresh 9.7-oz. 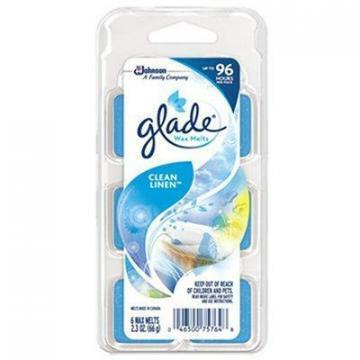 SC Johnson Glade Wax Melts, Clean Linen, 6-Ct.
SC Johnson Raid Flying Insect Killer, 18-oz. 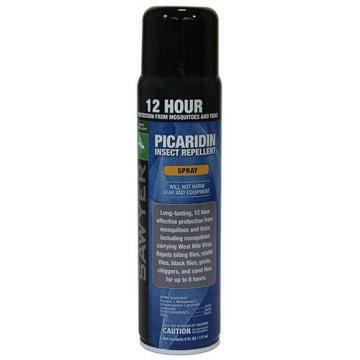 Sawyer Premium Insect Repellent, 20% Picaridin, Spray, 6 oz.